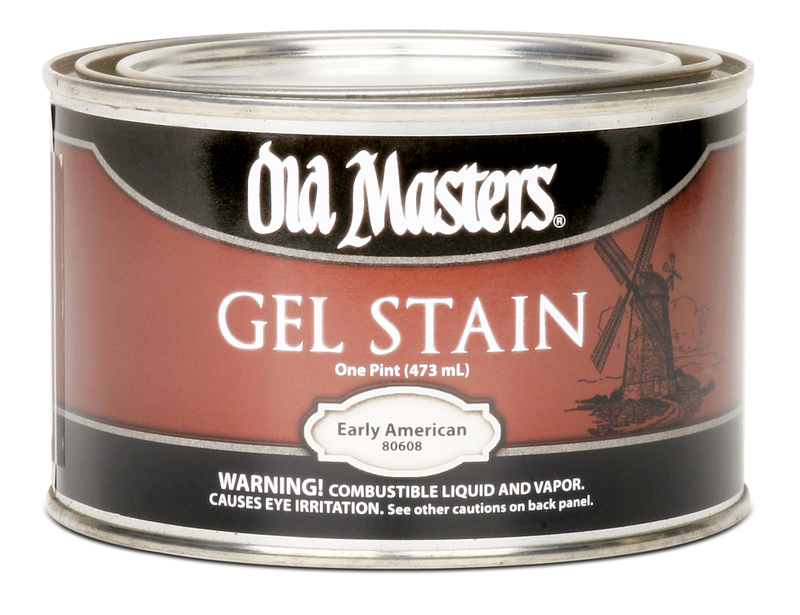 Old Masters makes the finest gel and oil based wood stains in the business. Formulas are perfected over years, ensuring the best coverage and wood protection on valuable woodwork throughout your home and business. Come in to Premier Paints today to experience the difference of high performance wood care. We believe in quality that lasts. Premier Paints is proud to sell Old Masters, makers of the finest wood stains and finishes available. The Old Masters difference. We don't take short cuts. We spend years perfecting our formulas to ensure you receive the highest quality products that outperform competitors time after time. Visit the Old Masters website for helpful hints on your project.